A different kind of post on the website this week . . . I have a major announcement about my own creative work. As I wrote last week, performance poetry allows fantastic engagement with a live audience, but few tangible products for the audience to purchase after the show. The poet might perform a brilliant set, but afterwards there’s no book for the audience to take home. Publishing pamphlets is one of the best ways for performance poets to earn income on their work, which in turn enables them to continue making that work. I’ve been dreaming of publishing a poetry collection for years now, but it wasn’t until recently that all of the necessary factors came together to make that possible. I now know that I’ll be remaining in the U.K. for at least the next three years, so I can truly put down roots and launch an artistic career here. I have enough poems on a theme that hold together cohesively that I’m comfortable releasing them as a collection. And I feel that it’s time that this work is published in print, rather than existing only through ephemera. The one factor that I don’t have is the financial ability to publish this collection. Since I’m on a student budget now and will be for the foreseeable future, the costs associated with publishing this collection are prohibitive. So, I’m reaching out to you, this wonderfully nurturing poetry community I’m delighted to call home. 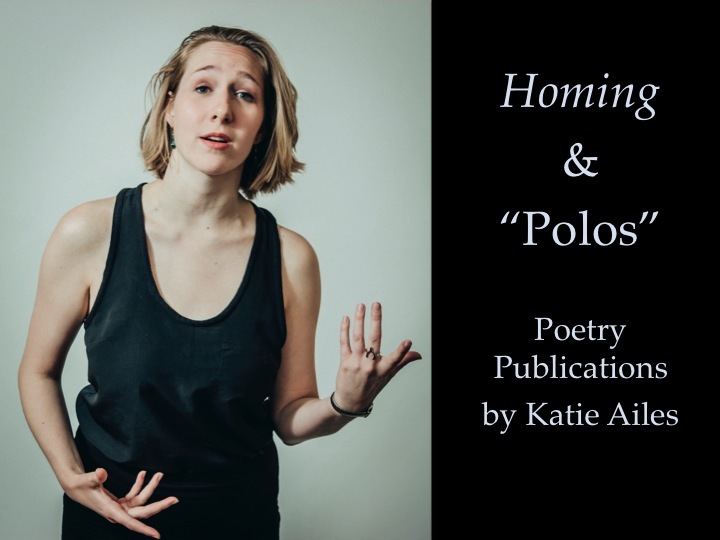 Today I’m launching a Kickstarter campaign to support the publication of my first-ever poetry collection, as well as the production of a professionally filmed poem video. To everyone who reads this blog: thank you so much for reading and thinking about poetry with me. If you’re interested in also supporting my creative work, I’d be over the moon. Whether this means pledging to the campaign (and getting some great rewards) or simply liking or reblogging this post, I can’t tell you how much I appreciate your support. Thank you.